Flexible stainless steel braided with click seal nuts on both ends. 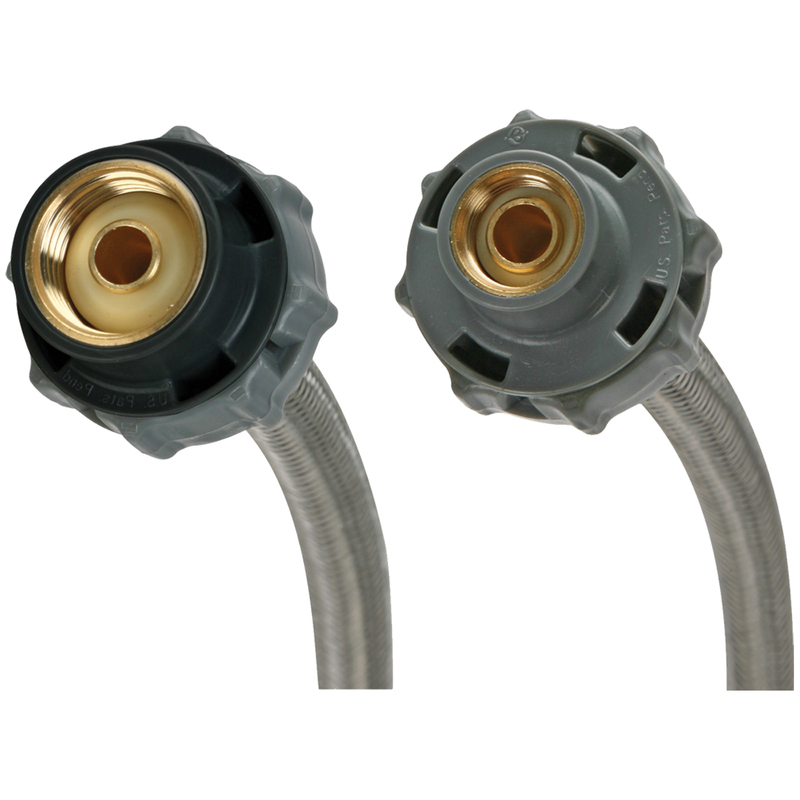 Fluidmaster 3/8″ Comp x 1/2″ FIP features flexible stainless steel braided exterior with click seal nuts on both end. The inner core is reinforced with braided PVC tubing to prevent crimping. Perfect seal each time.